Organizers for the Giro d’Italia, RCS Sport, officially announced at a ceremony in Milan today, that the Italian Grand Tour will start in the Netherlands for 2016 – in the central province of Gelderland. Today’s news marks the 3rd time the Giro has started in the Netherlands, with the 2002 race starting in Groeningen, and in Amsterdam for the 2010. The Giro’s full race route, will be revealed in early October. Today’s presentation, outlined all three stages, beginning with an 8.1km time trial, which will take place in Apeldoorn, followed by stage two – a 180 kilometer road race stage from Arnhem to Nijmegen. The third and final stage, will feature a 190 kilometer route from Nijmegen to Arnhem. From there, riders will transfer to southern Italy on Monday May 9 during a rest day, with the race continuing on the following day – at a location to be announced. 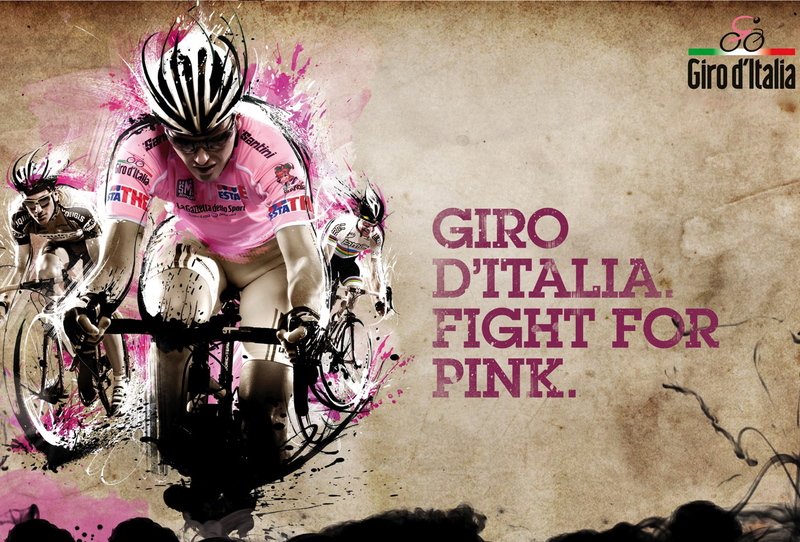 “We are really happy to start the Giro d’Italia from the Netherlands for the third time in the race’s history,” Mauro Vegni, the Giro d’Italia race director, said, confirming that the 2016 Giro d’Italia would visit the south of Italy before heading north to the mountains.